McQueen Lab: What is Occamy? 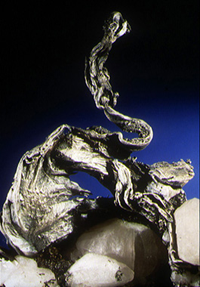 A metallic composition imitating silver. The pursuit of the transmutation of baser metals into silver.